Prof. Charny: Jews and Israelis are also among the leaders of the minimization of the Holocaust and there is nothing more beloved to academics. A Jew, any Jew, particularly any Israeli Jew – willing to join in [can] count on a standing ovation. “Since I cherished a naïve conviction that scholars in the newly emerging field of genocide studies by definition would be humanists and democrats, my disappointment and horror are powerful. It turns out that there are a good number of scholars who indulge in Holocaust denials or minimization and are entirely bona fide according to all the rules and conventions of academia." 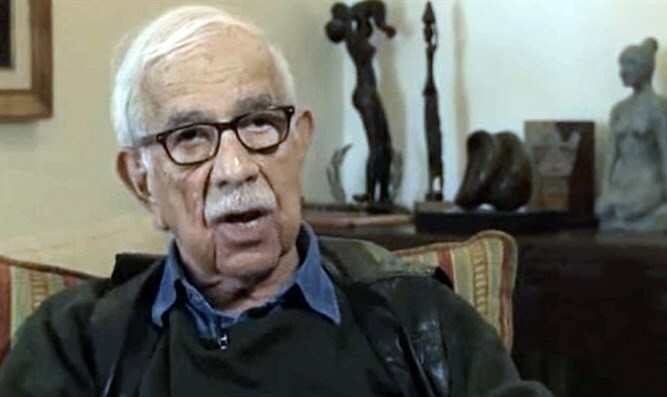 Prof. Israel W. Charny is a psychologist and genocide scholar. 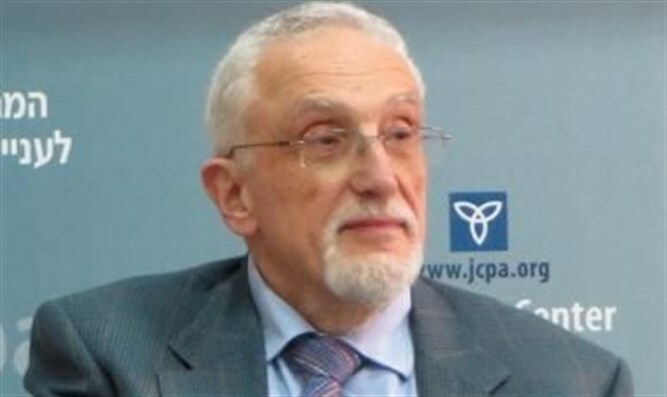 He served as co-founder and a past president of the International Association of Genocide Scholars, president of the International Family Therapy Association, and was the founder and first president of the Israel Family Therapy Association. “In the academic world an alternative has developed to the classic ‘sloppy’ denials of the Holocaust. Several scholars now propagate the explicitly false thesis that the Jews were not targeted as victims because they were Jews. What is claimed instead is that they were a minority who were persecuted by the Nazis along with other minorities. Holocaust distorting scholars have firmly decided not to see the victimization of the Jews in the Holocaust as a major event in human history. “These Holocaust distorting scholars have firmly decided not to see the victimization of the Jews in the Holocaust as a major event in human history. The agonized fates of the Jewish victims, because they are Jews, is nowhere to be experienced in these seemingly advanced intellectual analyses. Yet the Nazis themselves tell us over and over again explicitly that they hate Jews. “These scholars also promote the idea that it is the package of Nazi beliefs in their being Übermenschen (Superman and Superhuman) and their destiny of creating German Lebensraum (Living Space) that led, in a sense indirectly and inadvertently, to their killing Jews. This claim ignores the passion of the German Nazi persecution for torture and murder of the Jews. Hatred of the Jews was the guiding inspirational leitmotif of the Nazis in its own right, and by extension also served as an emotional basis for enabling other Nazi brutalities. “The distorted attitude that the Holocaust is one of many genocides the German Nazi regime committed is a minimization of the basic significance of the Holocaust that a shocking number of bona fide genocide scholars have been promoting. Some of these writers have responded to a critique I published that the very concept of ‘Holocaust minimization’ was unclear and academically unfounded. “After seeing a number of Holocaust minimizing articles and/or presenting anti-Israel or anti-Semitic biases in the JGR. I then decided to create a questionnaire with synopses and direct quotations from seven articles plus a final question about the journal as a whole. “It was completed by 106 respondents, of which 67 were scholars and 39 students. The results were overwhelming: 59% felt that the articles excerpted from JGR were biased toward minimizing the significance of the Holocaust, and 59% percent of the respondents also judged that the articles were biased toward an anti-Israel position. 33% evaluated the articles as conveying an anti-Semitic motif.